The Backwoods Engineer: "Arming Against The Government?" Maybe We SHOULD Be! "Arming Against The Government?" Maybe We SHOULD Be! A half-dozen Democrats who are longtime gun control champions ...a new bill that would vastly restrict ammunition capacities. I'm sorry, Lord, but this enemy of my family and my people I am having a hard time loving! 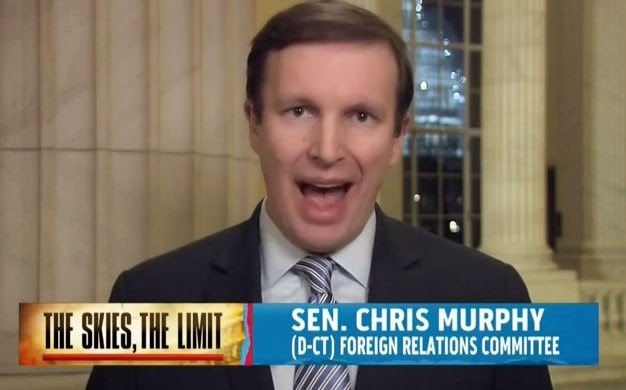 Hey, Murphy, you little metrosexual tyrant, what about the government that is arming against me, and HUNDREDS OF MILLIONS of my fellow citizens who are gun owners? "Arming against the government!" While BILLIONS of rounds are being stockpiled by the 'Department of Homeland Security! To shoot whom? Oh, your "fusion centers" have told us! Gun owners! Ron Paul voters! "Preppers!" "Arming against the government!" When every police force from Montgomery to Birmingham has tanks, personnel carriers, and machine guns, given to them by the US of A government! I know-- I downloaded the publicly-available lists of equipment! And this sniveling nancy boy has the audacity to say this after the US government BURNED over one hundred citizens ALIVE in Waco, Texas? You want to come and take our "high-capacity" magazines? Come on, you half-pint tyrant! You want a civil war? You're going to start one, aren't you? "Arming against the government!" People, I want a divorce. I no longer want to be in the same country as Connecticut, land of metrosexual gun-grabbers. Go away from me and mine, and leave us be. And now that I see that my government is arming against us, maybe we ought to be "ARMING AGAINST THE GOVERNMENT", you fair-haired sawed-off little fairy, because you and the rest of the US government have exceeded your Constitutional bounds about 100 times over. My forefathers, who brought this republic about, were sure enough "arming against the government" and its tyranny. And the government that replaced King George now makes him look like a piker in the tyranny department. Excuse me, Ol' Backwoods has got to go buy some more ammo, and "high-capacity" magazines. And go do some shooting to calm down.